Product Abstract: Helichrysum has silvery gray, grassy foliage with a collection of golden flowers that blossom in midsummer, and whose color last long after they have been picked and dried. Its name is derived from the Greek word helios meaning 'sun' and chrysos meaning 'gold'. This is a reference to the golden color of many of the flowers from this botanical genus. 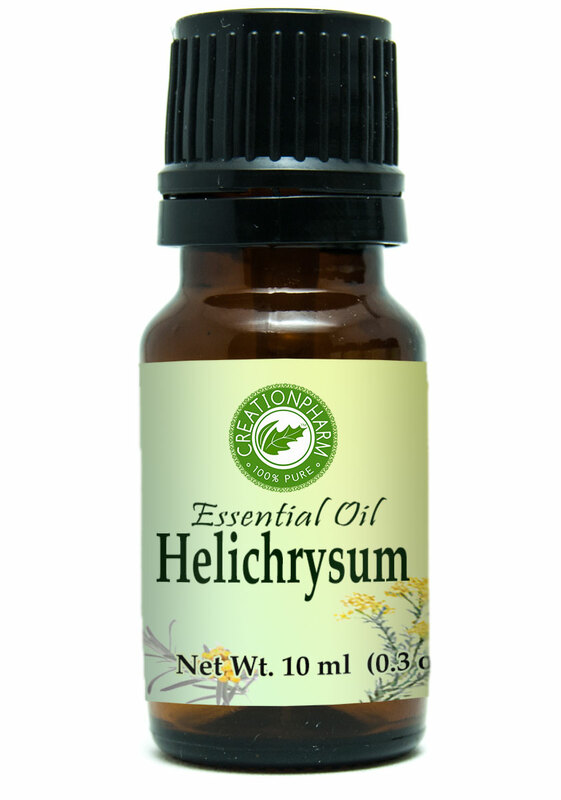 Helichrysum has been used since the time of the ancient who often used it after battles.